A graduate of the Brian Utting School of Massage, Joe maintains a private practice focusing on therapeutic massage for performers and athletes. Through his structural and injury work, Joe strives to assist his clients in decreasing pain, optimizing performance, and increasing longevity in the daily use of their bodies. 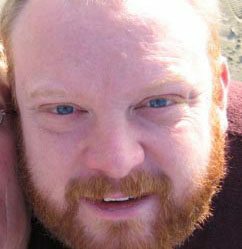 A former theater professional himself, Joe has worked as a therapist for the Seattle Repertory Theater, Seattle Opera, is currently on the therapy staff with the Pacific Northwest Ballet, and is a member of the Washington Sports Massage Team. He teaches Anatomy and Physiology, Ethics and Communication, and bodywork at Cortiva Institute – Seattle.